Insanity is relative in the final installment of the Pink Panther series, starring "gifted comedian" (Variety) Roberto Benigni along with Panther alumni Herbert Lom, Burt Kwouk and Claudia Cardinale. 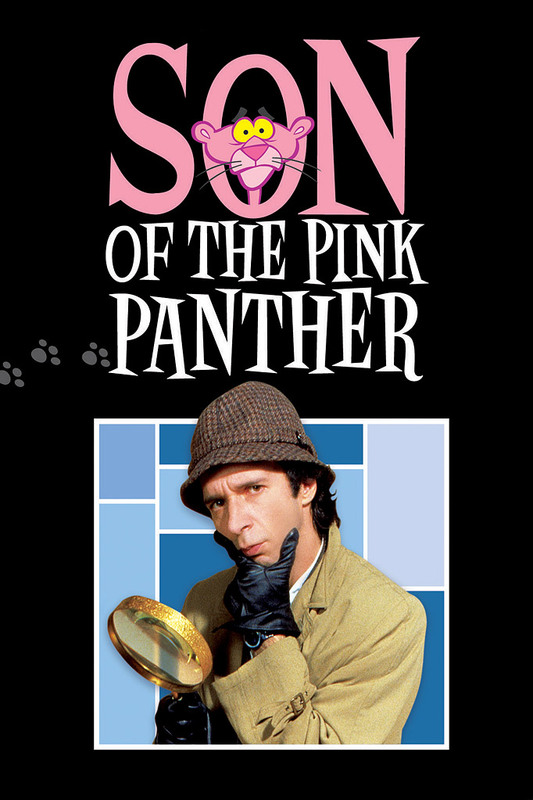 Fueled by Benigni's "wacky charm" (Blockbuster Entertainment Guide) and "splendidly fractured English" (Halliwell's Film and Video Guide), Son of the Pink Panther proves that a family resemblance can sometimes be painfully obvious. An Arabian princess is kidnapped, and it's up to Chief Inspector Dreyfus (Lom) to save her. Fortunately, there's no Clouseau around to plague him this time! But when a klutzy local cop with the unfortunate name of Jacques (Benigni) is assigned to help him, he manages to run Dreyfus over and blow him up - all on his first day on the job. Soon Dreyfus begins to fear that if Clouseau has a long-lost son, he would be a lot like this!